There’s no shortage of code editors available and most coders have their favorite. I write PowerShell scripts for my job and until recently I used the standard PowerShell ISE to write my scripts. 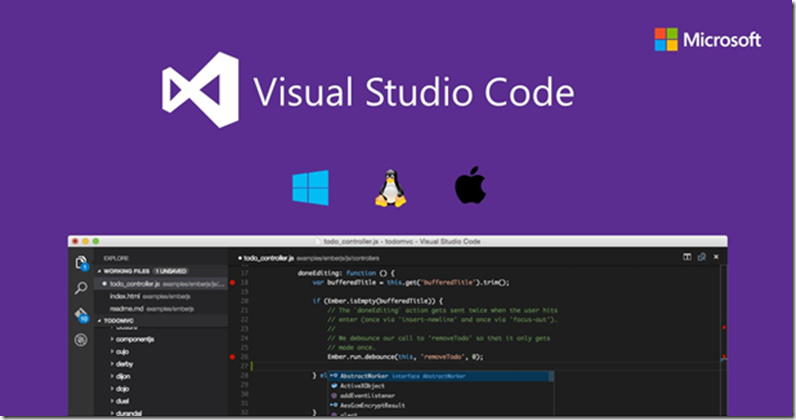 Microsoft Visual Studio Code has become the recommended script editor by Microsoft and here’s why.